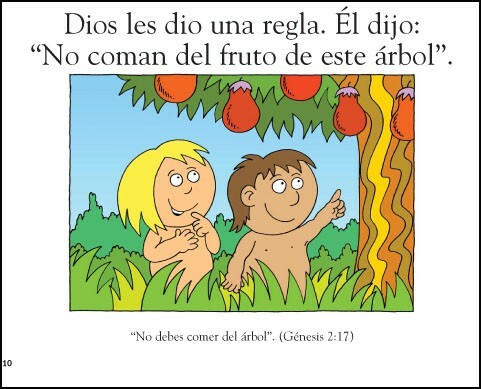 What should you tell your children if they come home from school saying that the Bible is fairy tales and science proves man came from monkeys? 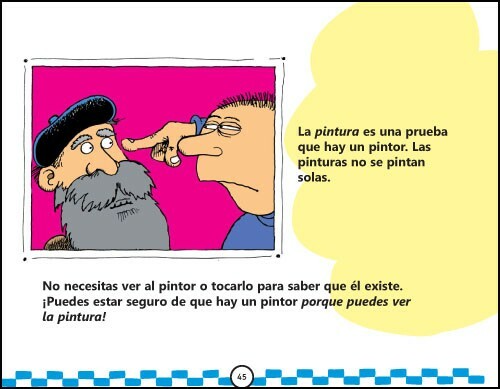 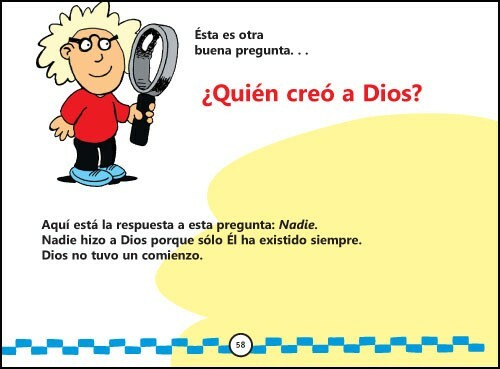 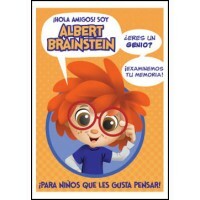 This book teaches kids how to share their faith. 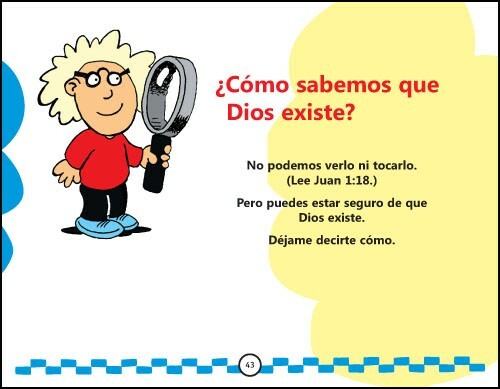 What should you tell your children if they come home from school saying that the Bible is full of fairy tales and science has proved that man came from monkeys? 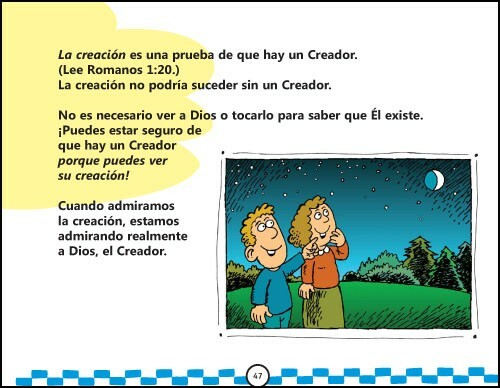 Based on the television show “The Way of the Master”, hosted by Kirk Cameron and Ray Comfort, this book will help you provide answers in a language your kids can understand. 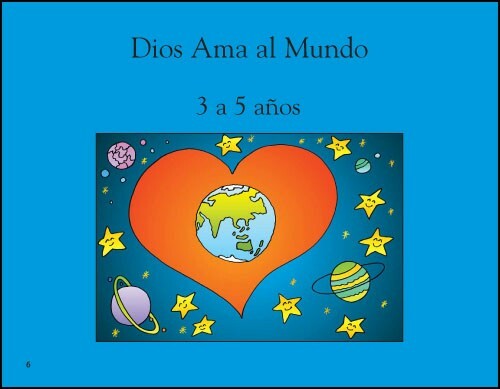 Written in two parts, the book first gives 3- to 5-year-olds an understanding of God’s love for them. 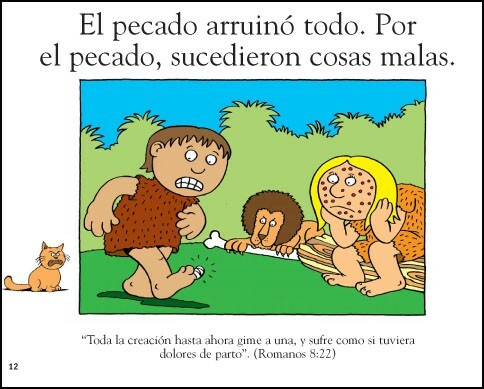 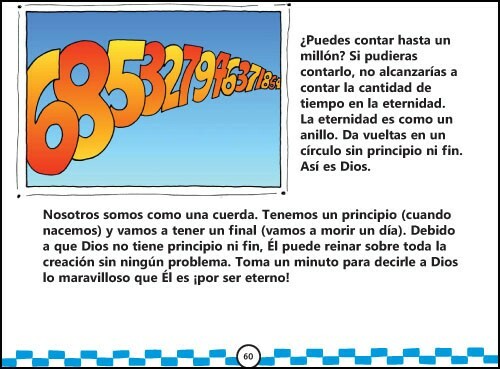 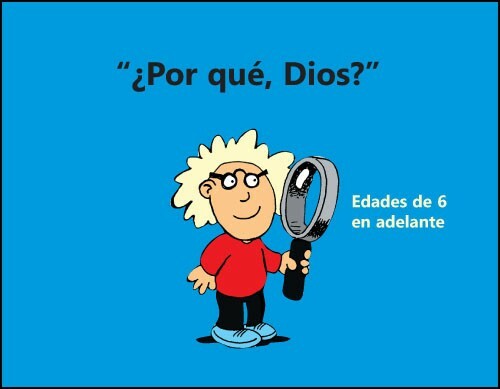 The second part is for 6- to 10-year-olds and explains how we can know that God is real, who made God, why the Bible is true, how we can know that people didn't come from apes, and why bad things happen. 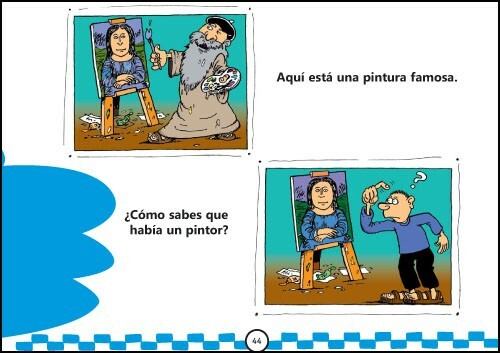 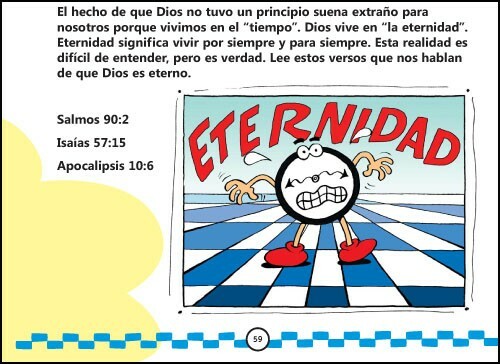 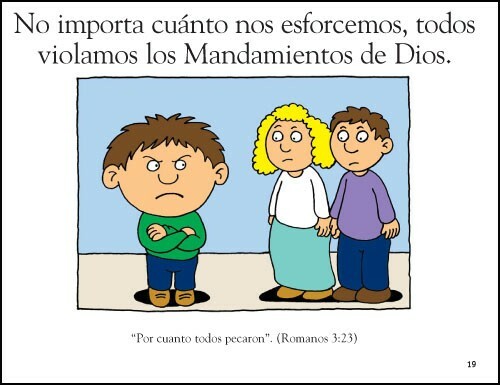 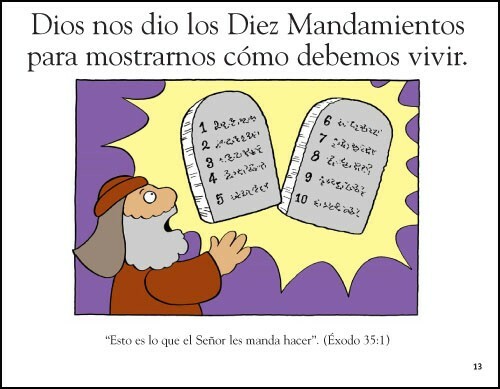 In addition, the book teaches children how to memorize the Ten Commandments in just five minutes, and helps them understand why they need Jesus, enabling them to reach their friends for Christ. 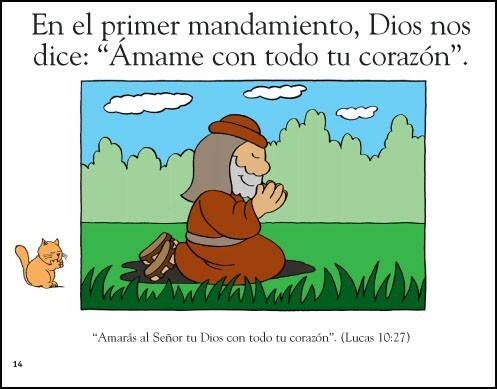 "The Way of the Master for Kids is a book that needs to be on every family bookshelf, and read over and over until it is committed to memory. 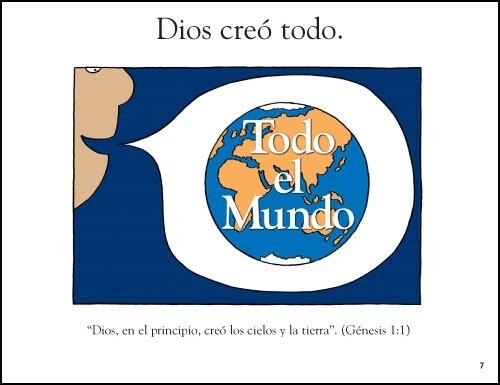 It gives assurance of salvation, and is an invaluable tool for combating the secular thinking of our postmodern culture. 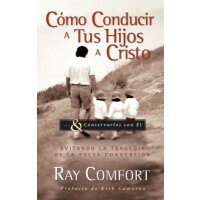 Don't buy just one copy, this is a book that must be shared."